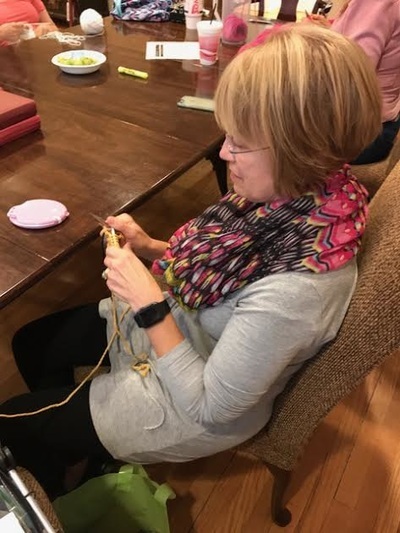 The Knitting Group meets on Wednesdays at 1:00 - 3:00 in the Oertel Room. 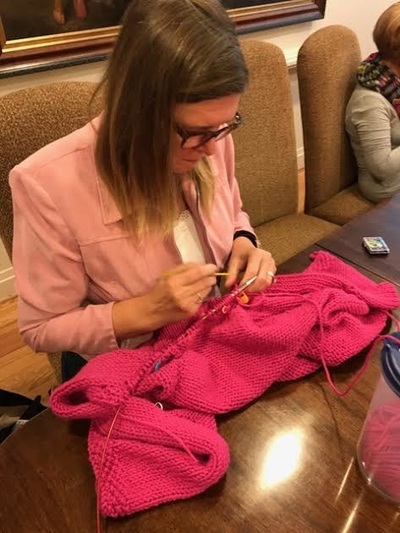 We can teach you how to knit! Members of the group hard at work! 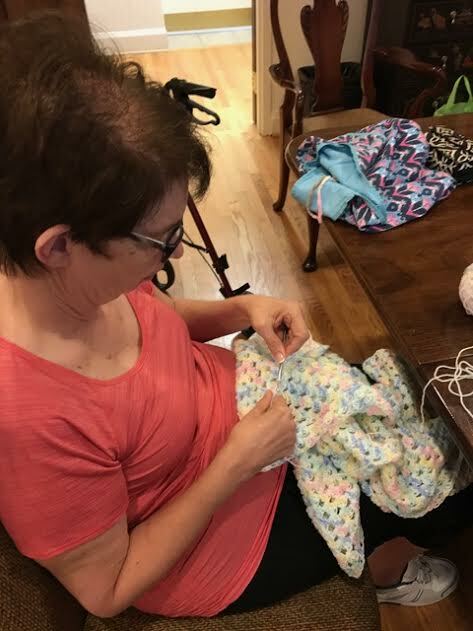 The Group made prayer shawls for the children and presented them on Pentecost Sunday.